We don’t cover Lonzo Ball and the rest of his hoops family here on the Ball Report all that much, because their constant fumbling for publicity is pretty annoying. 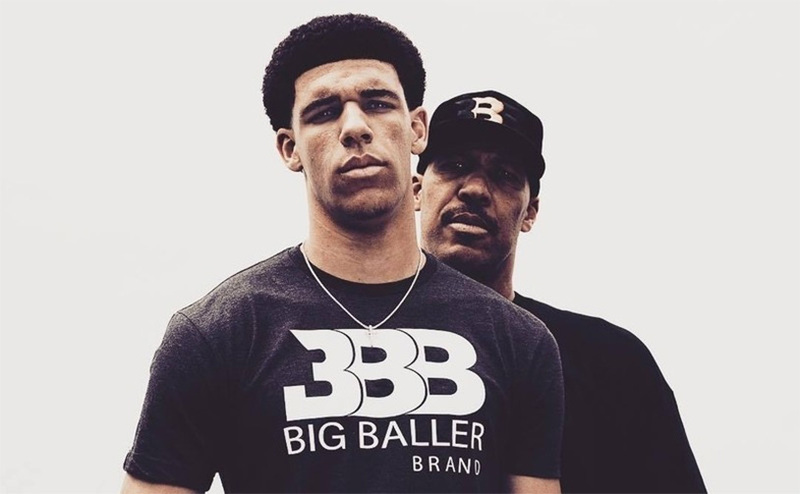 But when young Lonzo drops a track about his brother LaMelo, there’s just too many balls to ignore. Ball first performed the track at his brother’s birthday party, and it’s also featured in the commercials for his Melo Ball 1 shoe. Here’s the track, so you can make up your own mind. Those aren’t very inspiring lyrics, made even worse by his recent insistence that nobody listens to Nas anymore and calling the pioneering rapper outdated. Big ups to the young man with the opportunity to indulge his every fantasy, but if you shoot the rock as poorly as you rock the mic you’re in for some serious problems this season. Basketball players turned rappers typically don’t perform too well – not even Shaq could pull it off. Thanks to Rolling Stone for the tip.